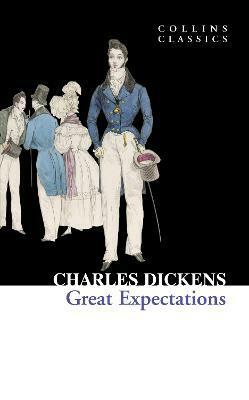 Living with his sister and her husband, Pip is an orphan without any expectations. 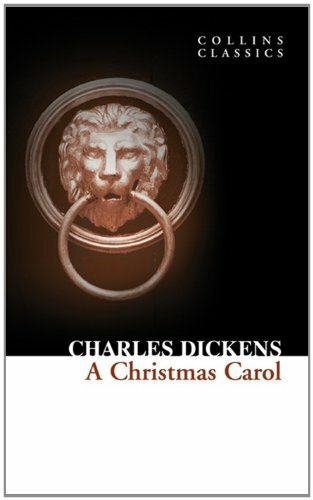 It is only when he begins to visit a rich old woman, Miss Havisham and her adopted niece that he begins to hope for something better. 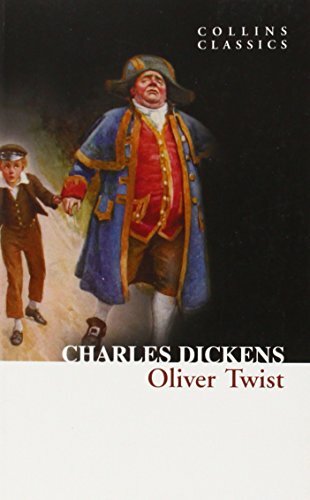 When it is revealed that Pip has inherited a large sum of money from a mysterious benefactor on the condition that moves to London and become a gentleman, Pip's adventure really begins. 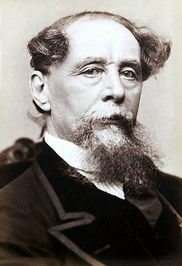 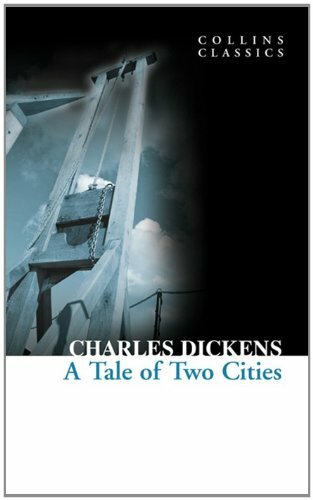 Epic, illuminating and memorable, Dickens' mysterious tale of Pip's quest to find the truth about himself is one of the most enduring and popular novels to date.